Neri Sottoli - Selle Italia hasn't had a good start at the Tour Colombia. Liam Bertazzo and Sebastian Schönberger suffered a crash at the finish line of the opening team time trial. Italian Bertazzo and Austrian Schönberger were surprised by a speed-bump-like finish line in Medellin. The two riders hit the ground just after crossing the line and were visibly affected by it. "Both riders were brought to the local hospital," the team commented through Facebook. "The Veneto rider broke three of his teeth and his Austrian teammate underwent X-rays that confirmed that he didn't suffer any fractures." 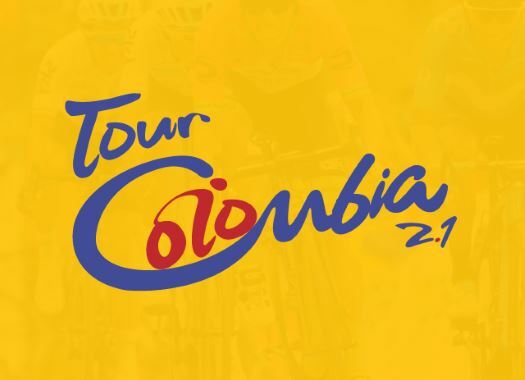 Bertazzo and Schönberger will try to be at the start line of the second stage of the Colombian race that will be held from and to La Ceja and will be suitable for the sprinters.